Steadicam Tip #88 When not flying a mattebox use electrical tape if you have to tape on your filter. It works stronger and no residue. 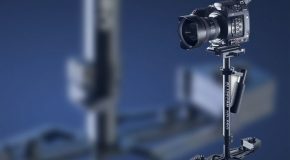 Steadicam Tip #16 Find an experienced First AC, keep them by your side, and treat them well. Steadicam Tip #59 Breathe like a baby when operating. Calm, softly, and quietly. Steadicam Tip #6 Learn Don Juan. Steadicam Tip #23 Keep a good pair of cleats in your kit for those wet exterior days. 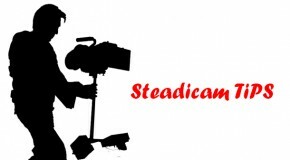 Steadicam Tip #90 Attend a trade show and try on all the different stabilizers. Know the market. Know the best and know the worst. 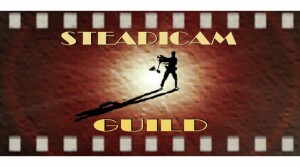 Steadicam Tip #71 Practice, practice, and more practice. Steadicam Tip #30 Take a workshop. Can only improve your awareness and capabilities as an operator. 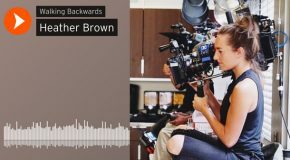 Steadicam Tip #82 Carry a director’s viewfinder in your kit. Steadicam Tip #44 Read the script.